When something goes wrong at home, your first thought will be that you can fix it! 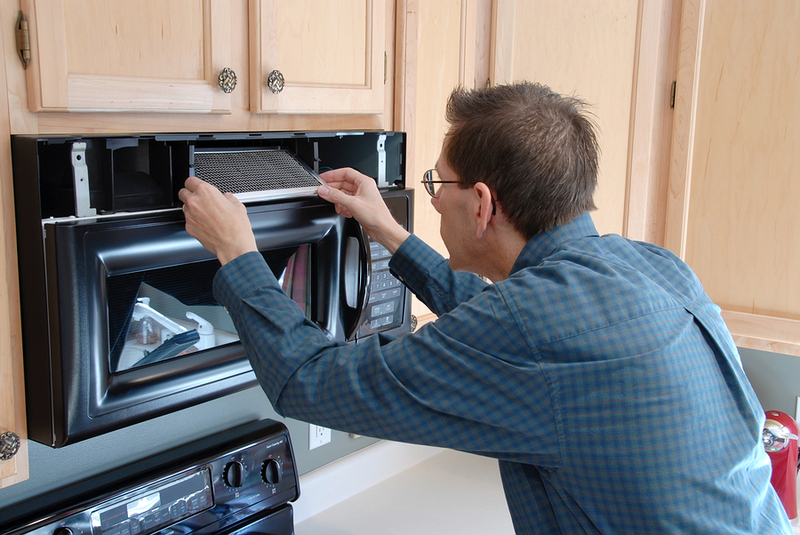 In fact, it is often possible that an accomplished DIYer can resolve a variety of issues around the home. But, consider this. Thousands of Australians end up in the hospital every year because of DIY projects gone wrong. Perhaps more concerning is the fact that 11% of people injured while using a power saw lost fingers thanks to an error when performing DIY. In many instances, you’ll find that the root of the problem hasn’t been dealt with. All you have done is put on a bandage so to speak and made the device work again. A great example of this is your drains. You find them blocked, some vigorous action with a plunger, a stick and perhaps a few chemicals releases the blockage and you’re happy. Unfortunately, all you’ve done is move the issue down the pipe. This will necessitate a much more complex repair later on. Save yourself the time and the money by contacting someone like www.plumbingdetectives.com.au to investigate the cause of the problem and fix it for you. The most basic jobs at home can be completed with a screwdriver and a wrench. 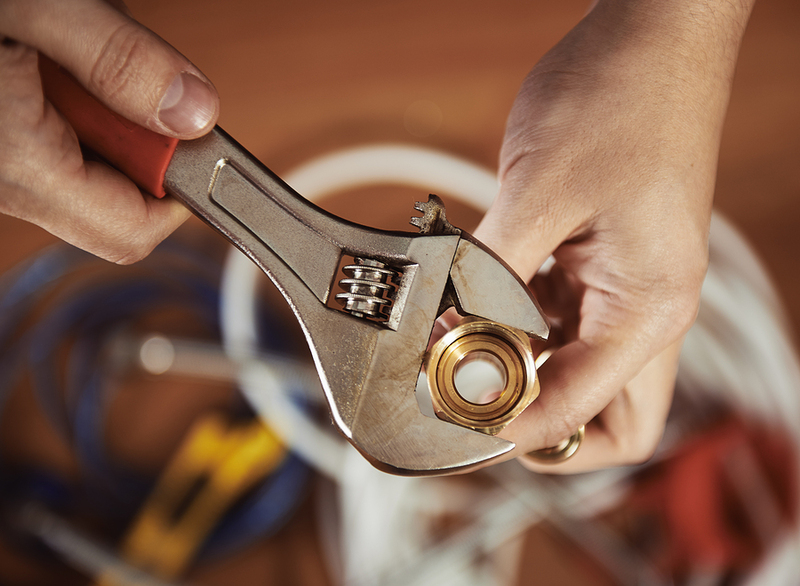 But once you start getting into plumbing issues, electrics or even plastering you’ll need some more specialized tools. While you can go out and purchase them, they are generally expensive and, unless you are intending to use the tools regularly, it will be far more cost effective to use the services of a professional who will already have all the tools you need. Just as you might miss the cause of a drain blockage you may also struggle to spot what is causing your engine to backfire or even your light bulb to keep blowing. Trying to fix it yourself will result in hours of tracing and frustration. In contrast a professional will not just have the tools to narrow down the search area, they will have the knowledge and experience to locate the issue quickly and get the problem fixed. You’ll save your valuable time, effectively saving money in the process. If you have a professional complete the job for you they should get it right on the first attempt. They will also offer a guarantee for the work they have completed. This means they’ll be no future cost to deal with the issue. More importantly, you won’t be wasting hours fixing the issue over and over again, ultimately making it worse and creating a bigger bill when you finally concede and get professional help. One of the best things about having a professional in your home dealing with an issue is that you can consult them regarding other issues for free, while they are fixing your issue. They should also take a look over any related items to their field of expertise and will be able to advise of any issues which you can budget for in the future. In some cases, you might even be able to take preventative measures to stop anything becoming an issue or a future expense.